ShareTea remains one of my favourite bubbletea shops, so much so that I even went to Taipei for a one day training course. It was very enriching and made me realise so much work goes into a single cup. A fan of ShareTea too? The good news is Daniel’s Food Diary is giving away 5 x $20 Sharetea vouchers, and you would be able to try their unique chilled beverages such as Aloha Fruit Tea, Ice Cream Milk Tea, Handmade Taro Fresh Milk and hot milk teas. Yums. Leave a comment below to say you have done so. Results will be announced next Wed 20 June 2012. Contest winners must be addressees of Singapore to facilitate postage. 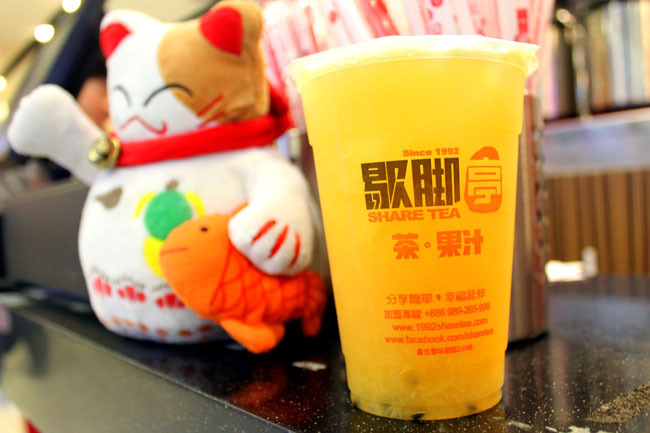 Sharetea, one of Singapore’s premium Bubble Tea brands – recently opened its three latest outlets at Great World City, Jurong Point and JCube – bringing the number of stores to 11 since it was brought here from Taiwan in 2010. Sharetea has also launched a campaign promoting its extensive range of hot milk teas, unique selection of bubble teas and signature cream beverages as a trendy lifestyle drink to be enjoyed by customers of all ages and from all walks of life. Me like Bubble tea very much, am joining this contest. Aiyo my giveawyy is scheduled tmr. OMG I drink ShareTea like almost every other day! Liked both pages!! Have liked both Facebook pages. Liked Share Tea and Daniel’s Food diary on Facebook! Done. I like Bubble Tea!!! Liked both pages already, I drink ShareTea every Monday to chase away my Monday blues (since it’s conveniently located at Northpoint), hope that I can win! I likeeeeed to the MAX! i just ordered delivery on Monday for my staff too!! the service is v v gd! yummy! thumbs up! DONE! i LOVE SHARE TEA! Shared again. 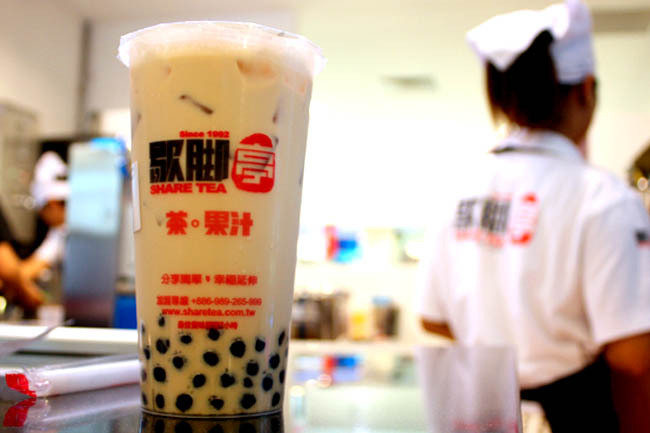 I want to try the Red Bean Milk Tea. done and done Hope to hear from you soon! I’m already a fan of both pages, Daniel’s Food Diary and Sharetea Singapore. have liked both pages. hope i can win! Congrats to Wang Rui Ting, Michelle Loh, Marcus Wei, Adeline Dee and Eugene Aw. 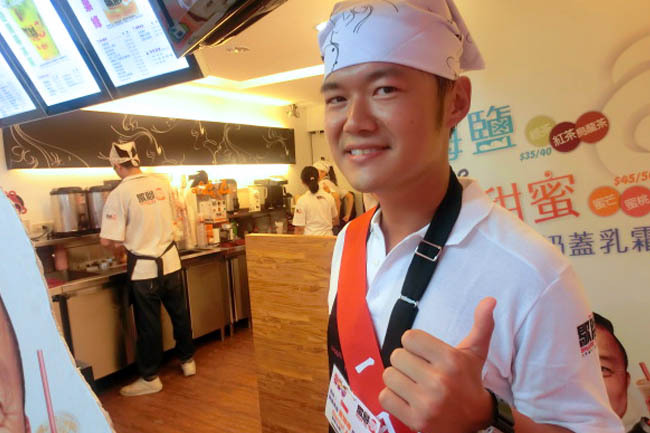 You have each won $20 vouchers from Sharetea. Please drop me a mail at DanielFoodDiary@gmail.com contact details. The rest don’t worry, more giveaways coming up next week!